I always look for cheap and easy ways to decorate home because that requires creativity more than anything. It’s easy to buy a fancy expensive nightstand or a painting that would improve the decor in an obvious way. But try to do it without breaking a bank, re-using old and unnecessary things and it gets tricky, but the result if you succeed, is all worth it. Today I’ve decided to try and see what kind of things can be done with old books in home decor. 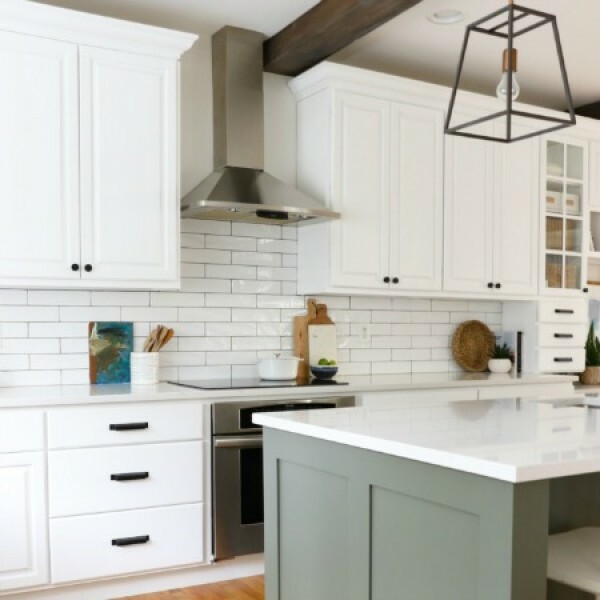 Here are 16 really great ideas and you will see what happens when the unexpected becomes beautiful. 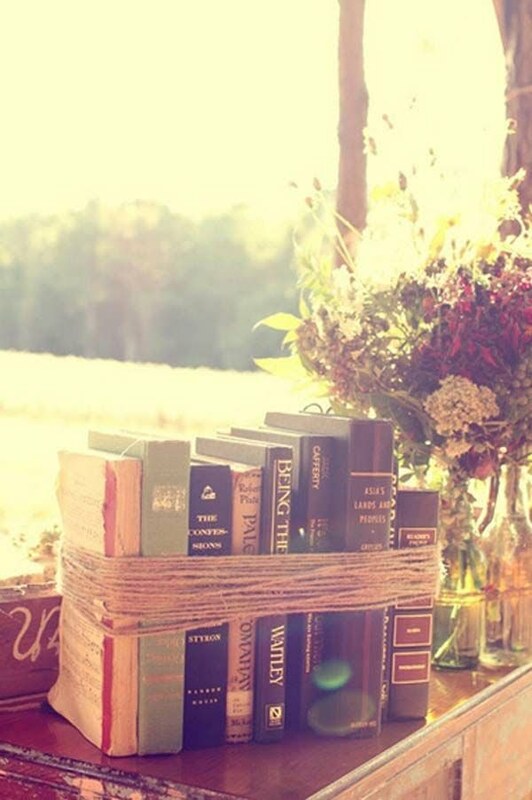 Add shabby chic to your home decor by tying old books with a piece of rope into a bundle. It works especially well when juxtaposed with a vase or two of flowers. A quick and easy way to decorate with books is to stack them on shelves, tables and other surfaces, and you can use them as a platform to display collectibles or decorative plants. This is a very unique way to decorate the wall with tree branches and books. Re-using old books to make a round table takes a bit of effort but the idea is beautiful. A rather simple idea to decorate with books is to put them on display instead of stacking them on shelves. Getting crafty again – create a vase of a bundle of books. Stacks of books can be used as furniture themselves. Another crafty way to create shelves for books out of… books. These are the first 8 unique ways to decorate with old books. Flip the page to see 8 even more unexpected ways.